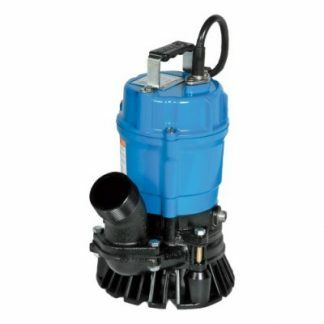 The 3″ Centrifugal Pump is a heavy-duty, commercial-grade pump designed to move massive amounts of water. 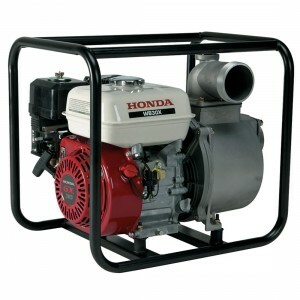 This pump features a heavy-duty steel protective frame and a 163cc 4-stroke Honda engine. By volume, this is one of largest pumps in Ward’s Rental Center’s fleet. It can move up to 275 gallons per minute or over 16,000 gallons per hour, with a maximum lift around 85 ft. The framed unit weights about 60 lbs. 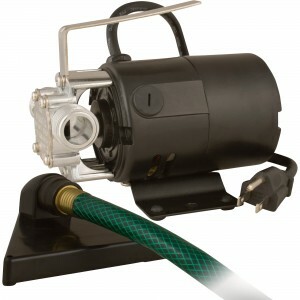 This pump comes with a 20-ft. green 3″ suction hose to place directly in the water you are relocating. 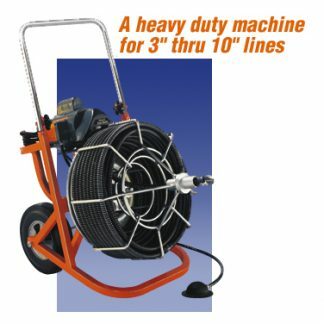 To prevent clogging, a large steel strainer prevents large debris from entering the pump and impeller. 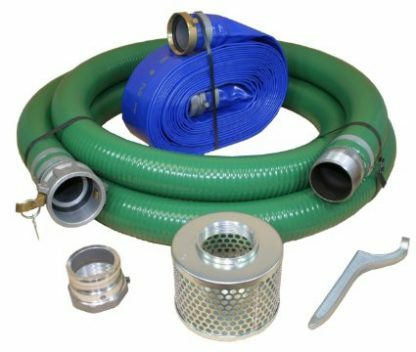 The pump is also equipped with a 3″ discharge outlet that attaches to our available pin-lug hoses, which range in length from 25 to 275 ft. 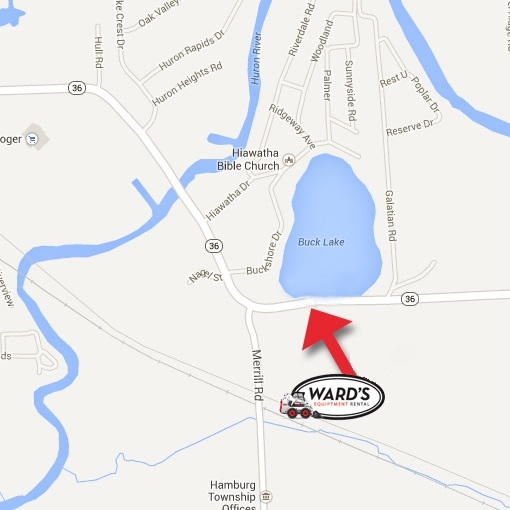 If you are unsure of which pump is best suited for your project, please call us.